. For the past several months we have been developing the tri magnetometer station this is a bespoke state of the art system, utilising the latest wireless technology to send and recieve electronic data captured from three independant magnetometers that records the heading of the magnetic north pole 1000's of times per week, 24 hours a day. The information is sent back to a master unit, then recorded on an SD card. 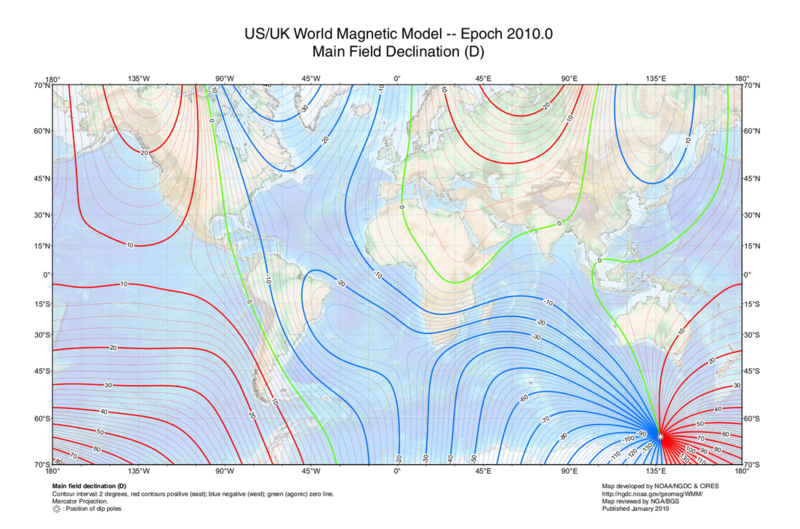 From this point on the information is processed and the data is displayed on a graph, where we will see any deviations in the heading indicating a movement of the magnetic north pole. Once we have the data we will overlay the position of the north pole on a map for easy recognition so that anyone can follow the current pole migration, it is that simple.